Mains-operated walk-behind scrubber driers ideal for areas of 500 to 1400 m². With customisable roller or disc brush head options. 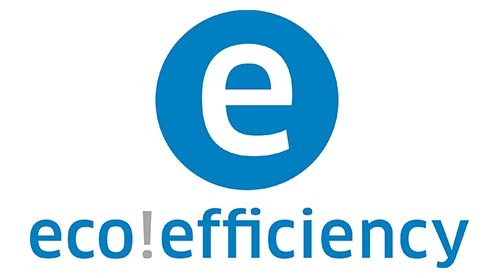 Eco mode for reduced energy consumption. 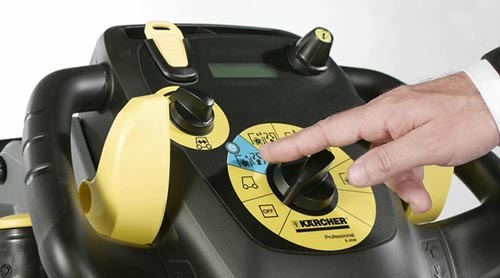 Mains operations for uninterrupted work intervals. EASY operation with a simple user panel. 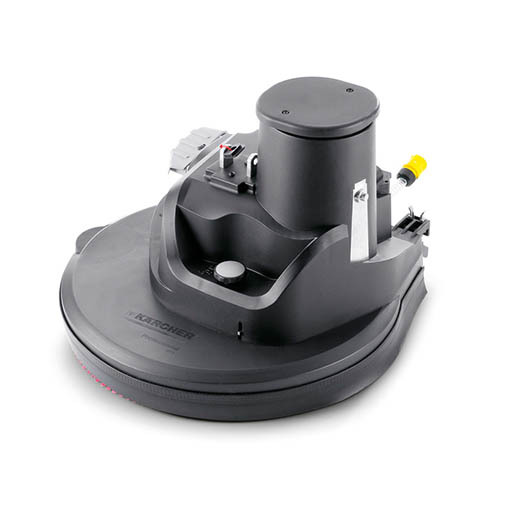 The B 40 C Ep mains-powered walk-behind scrubber drier can be optionally fitted with roller brush head with parallel roller brushes and sweeping function or with disc brush head. It is ideal for easy, safe and convenient handling. There are four different squeegees to choose from. 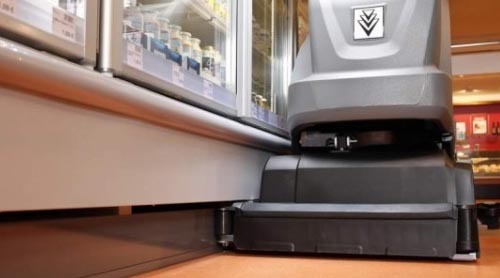 This scrubber drier can also be fitted with a number of other useful optional features: For example with the Home Base "Mop" or "Box" kits for better transport of additional utensils. 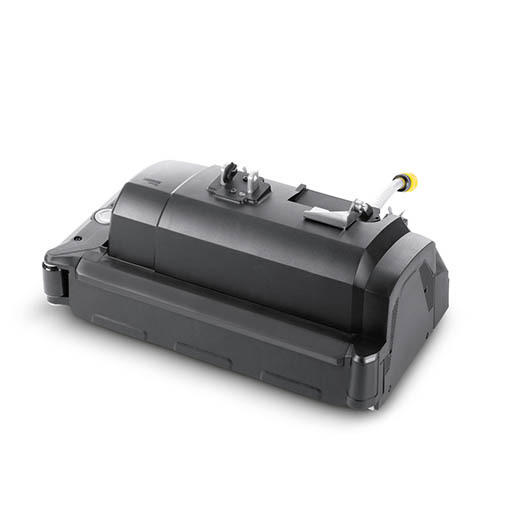 Or with "Auto Fill-in" for simple filling of the fresh water tank and tank rinsing system for simplified rinsing out of the dirty water tank. 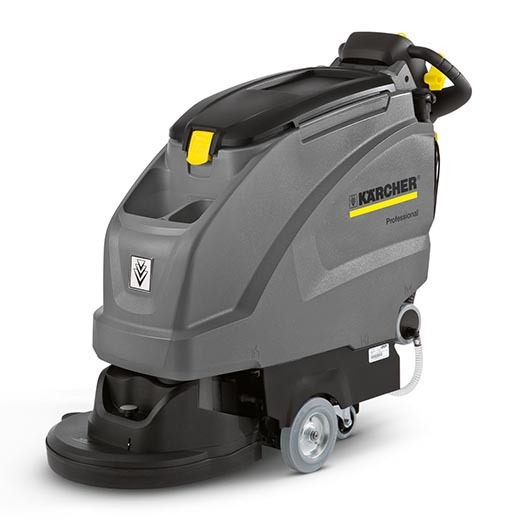 Innovative Kärcher accessories, e. g. brushes with various degrees of hardness, different squeegee blades, pad driver plates/roller pad shaft and pads make this scrubber drier ideal for a wide range of cleaning tasks.